In partnership with the Health Promotion Board (HPB) and Singapore National Employers Federation (SNEF), One Raffles Place will be offering art workshops to promote mental well-being this April. 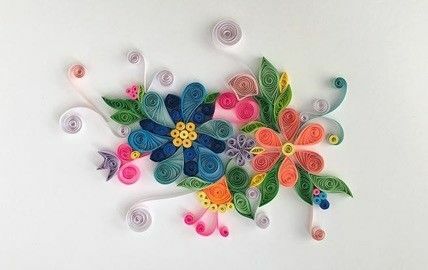 Individuals can look forward to unleash their creativity and destress at a Paper Quilling workshop. Interested individuals can pre-register via the Healthy365 app. The workshop will be held at Kraftwich by Swissbake, #B1-04/05.